If you love history, traditional food and the slightly unusual, then here's your passport to some truly wonderful things to do in England. I review lots of historical events, of course, plus anything vaguely related to food and drink. But there's something for the Royalists, too. And those of us who like it a bit wackier are not left out, either. None of these things to do in England are strictly tourist attractions - even though we have those, too - but they tend to draw (sometimes vast) crowds. Onlookers as well as people happy to join into the spirit of the thing. That's because they are events to celebrate England, her history, her products, traditions and customs, to show off almost forgotten skills and have fun doing so! 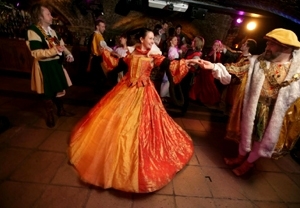 If you like to plan ahead, check out this guide to the well-known and not so well-known in England's events calendar. Arranged by month and containing everything from music to horse racing and nettle eating - it's a must if you're looking for things to do in England. 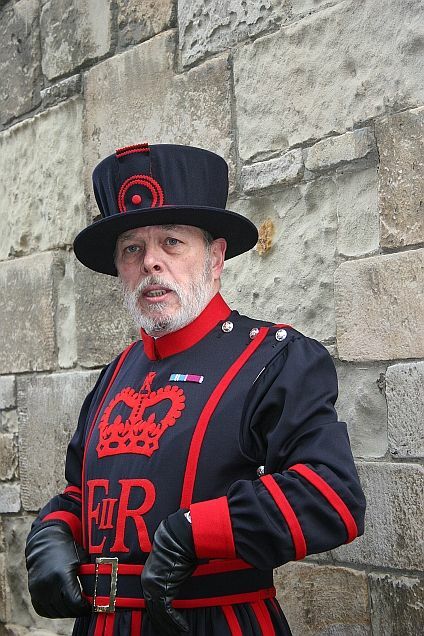 In this section you can find ideas for days out with a historical twist. Look out for festivals, re-enactments or wonderful spectacles of a truly historical bend! 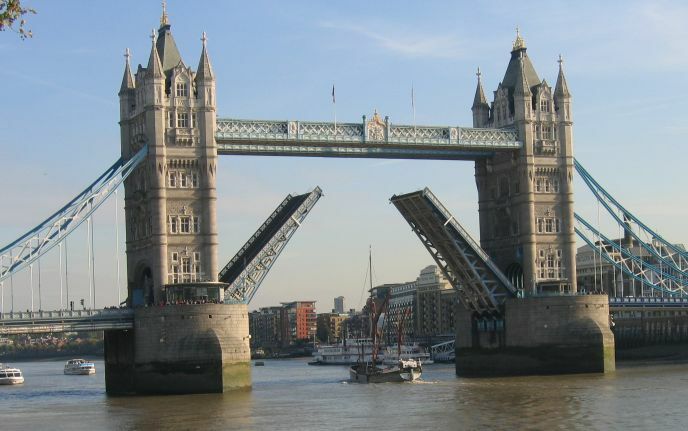 Explore Tower Bridge, one of London's most famous landmarks. Fancy yourself a pirate and explore Sir Francis Drake's ship, The Golden Hind. Here you can find ideas for some truly unusual things to do in England. Just get ready to do something you've never done before. Nettle Eating competition: are you tough enough? Chase a Cadbury's Cream Egg. Explore the world of dinosaurs, or try out England's biggest climbing centre: all part of some wonderful ideas for the school holidays. England has a music festival for everyone. Have yourself a proper English summer afternoon watching the competition for the reddest tomato or longest runner bean. If you've followed my advice and had a great day out or if you can think of a few more things to do in England ... then please share them with us! And if you're stuck for an idea or two, you can read other visitors' adventures. Return from Things to do in England to the Essentially England homepage.